AstroComix! 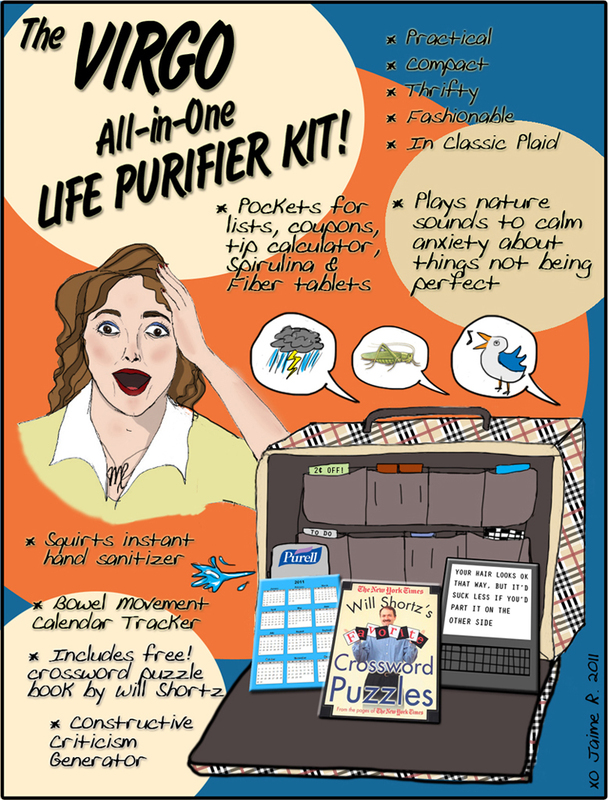 Virgo All-In-One Purifier Kit! Jaime, This is so hysterical!